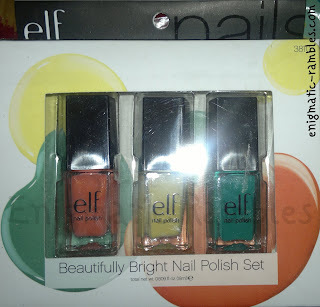 Finally ELF has some new nail polish colours which aren't variants of pink! Luckily for me I got this trio of polishes as a gift from my husband. This collection is called Beautifully Bright and that is exactly what it is, bright and perfect for wearing this spring / summer. First up we have a orange / peach colour called Party Peach. This is two coats which covered perfectly, I can see a very subtle glass flecked shimmer in there but it is very subtle. 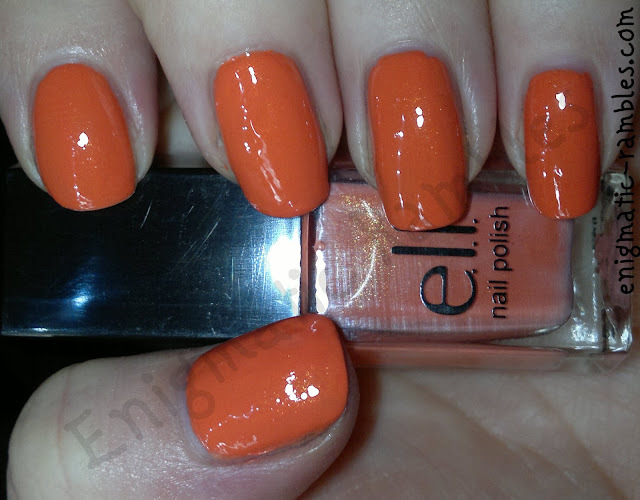 ELF do have two other polishes of a similar colour family, Mango Madness and Fire Coral. 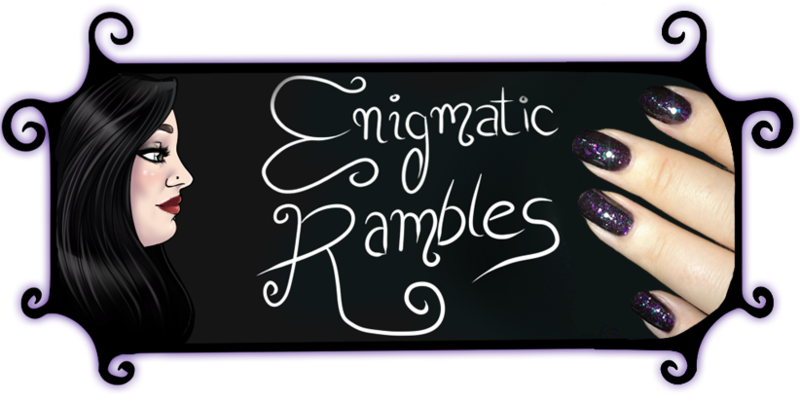 You can now purchase this polish as a single polish. 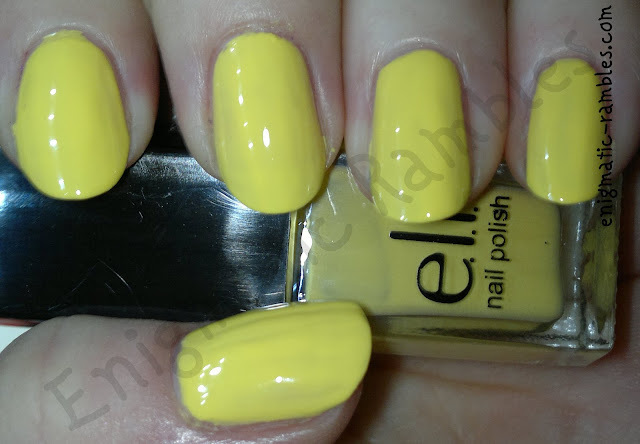 The second polish is a yellow, cream polish, which was certainly missing from ELF's range. This is two coats and it looked fine to my eye but under the harsh photo flash it does look slightly streaky, but I imagine another thin coat would solve that. 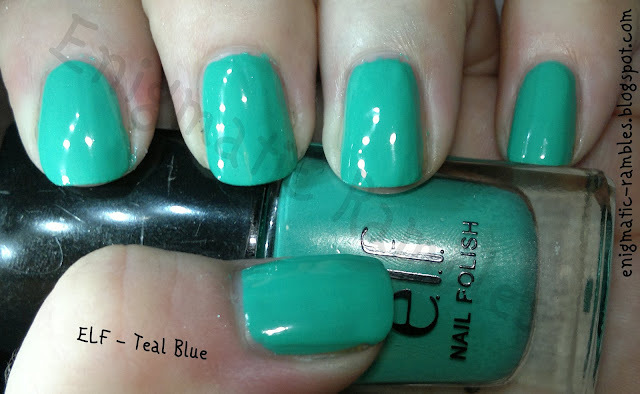 And finally we have Teal Blue which is also available in a full sized bottle. Again this is two coats and it seems enough for the full effect. This is a cream polish. I did a post about this in a full sized bottle recently here. 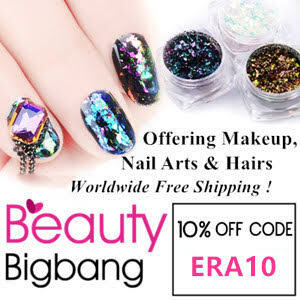 All polishes are smaller 6ml, than the standard 10ml ELF polish. However they are really easy to use and the brush doesn't actually seem smaller or more complex to work with. I actually think it could be the same size brush as in the standard sized bottles.